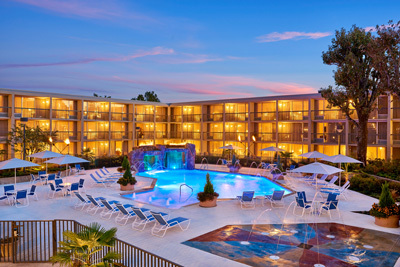 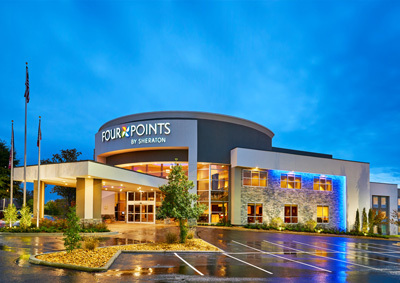 Address: 925 S. University Ave.
Four Points by Sheraton Little Rock Midtown is the perfect venue for your out of town family and friends needing overnight hotel accommodations. 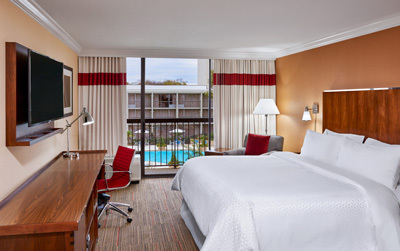 Our spacious guest rooms feature a microwave, refrigerator, coffeemaker, 49" flat-screen TV, in-room safe and more. 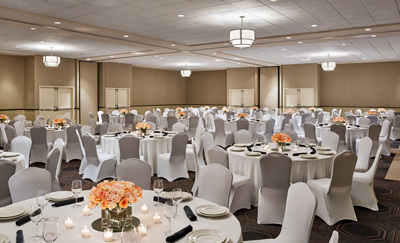 Our dedicated staff can assist with banquet space for your rehearsal dinner, ceremony, and reception.